Vinyl bag is designed to carry bank deposits, especially ones that include coins. 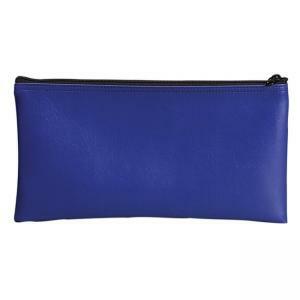 Made of heavy-gauge vinyl with finished seams for durability and a durable stitched nylon zipper. 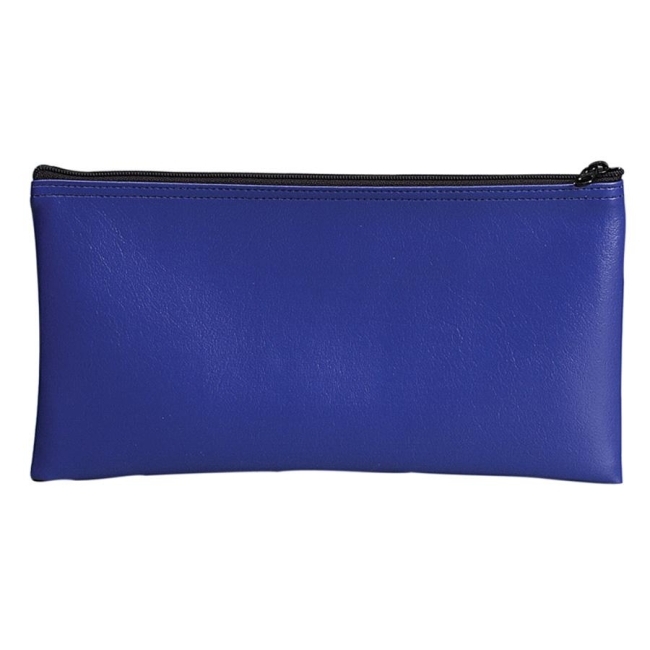 Water-resistant zipper bag is commonly used for holding money, banking and financial documents, school supplies, maps, receipts, security purse at work and jewelry.